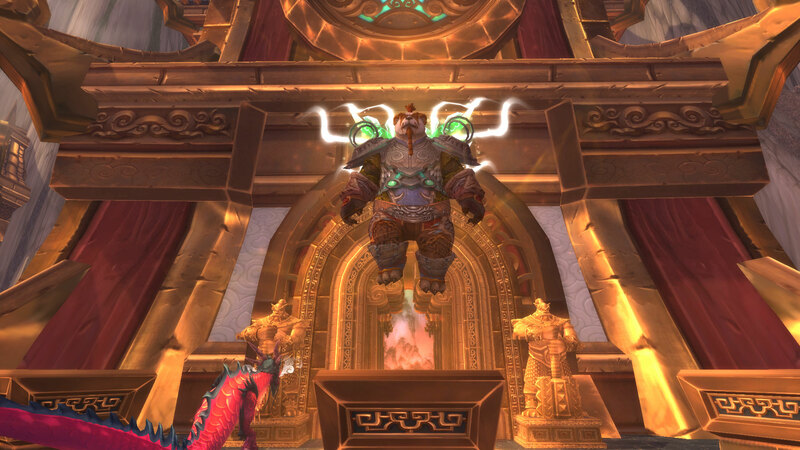 When the well-loved column, Random Acts of Uberness on WoW Insider had to be retired, I decided to pick up where it left off and continue writing the column on my own blog! So, as promised, here is this week’s uber people! Email me your tales of uberness at thefussypants@hotmail.com. Be sure to include the name and realm of the person(s) who were uber, as well as your own if you want to be credited. Hopefully, I will be able to post this every other Monday! Until next Monday, be uber to each other! 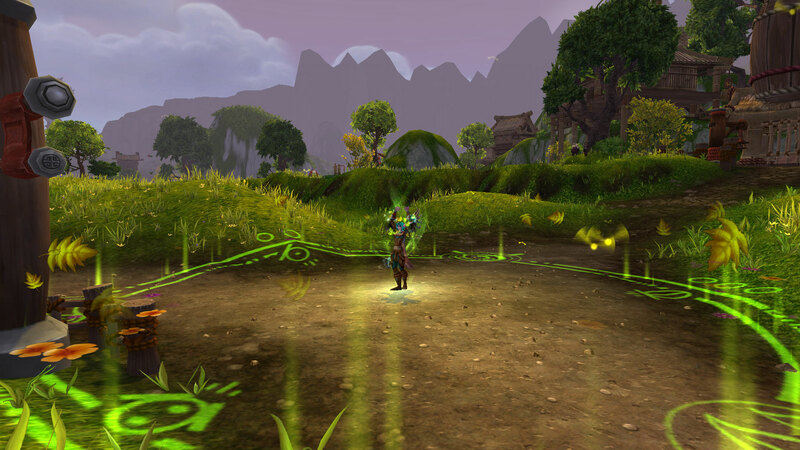 I’ve been healing a lot recently (wow, shocker), mostly leveling dungeons on my new druid. And I’ve been noticing some very interesting things about both healing, and the attitude towards healers. Once you finish with the faceroll of Wrath dungeons, healing gets really hard. The gear wall for Cataclysm (made doubly hard by how heirlooms level scale), left my druid with half the health of everyone else in the dungeon, and scrambling to mash the buttons fast enough to heal. Then, once you finish with Cataclysm, you get to Pandaria. I had this foggy notion that Pandaria healing was easier than Cataclysm, and I wouldn’t have to be popping Tranquility every boss fight. Boy, was I wrong. To start off, mana starts to matter. Instead of being able to simply frantically mash buttons to heal everyone, I have to mash buttons in a mana efficient way. Which is way harder than it would seem. A lot of times I let dps die in order to keep the tank up, because I simply don’t have the mana. Although my heals can heal for a pretty good amount, I’m constantly using my healing cooldowns (such as Ironbark) to keep up with the damage. I had to research how to use my cooldowns, because I genuinely needed them. And the funny thing is, is that I’m using more cooldowns in leveling dungeons than I ever do in raids or max level dungeons. I truly believe that leveling dungeons are harder than max level healing. I have to be way more on my toes and use way more abilities to keep everyone up. This may be a factor of how druid healing operates, but I don’t think that is the case. I have to be on top of every decurse, every damage spike, every HoT, or I cause a wipe. But, by leveling dungeons being so hard, I am getting a way better grasp on my druid and how to play it than I got on my paladin (who leveled tanking). I know what my cooldowns are and when to use them. I know how things interacts, and what heals I should do in what order. And I know who is takes higher priority when there’s a lot of damage. Leveling dungeons are hard, but instructive. Now, this may just be my experiences, but the majority of the groups I’ve been in are, for lack of a better word, crappy. Melee standing in the badness, ranged not stacking for heals, tanks not waiting for me to get mana. It hasn’t been fun. On top of that, people are more impatient. 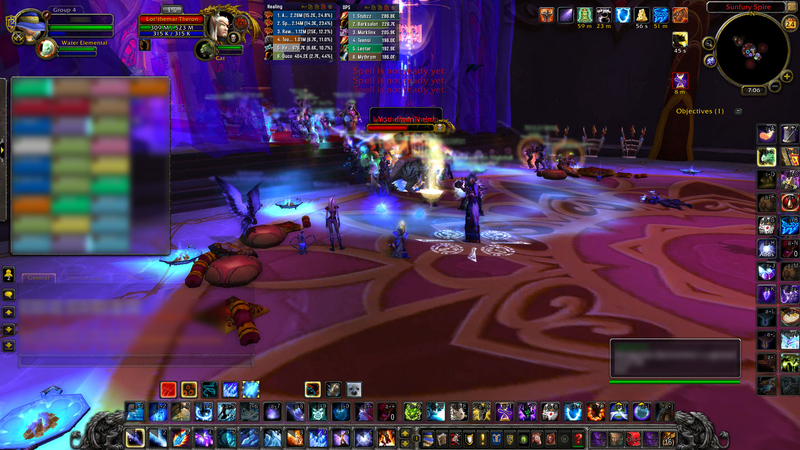 I was in a group where the tank pulled a boss while I was mana-ing up. I was locked out, and after a bit, they all wiped. I patiently explained to them that I was getting mana, and that I was sorry I didn’t make it inside in time. But in response, one of the dps raged at me, blaming me for taking “10 hours to walk up stairs”. Then, after that, s/he passive aggressively asked before every pull if I was ready, and blamed me every time they dropped below 50% health. While that was definitely the worst incident, many runs have been similar. It seems that players just don’t care anymore. We are at this stage in the expansion where most everyone is old pros at this content. They all have their overgeared 90s, along with haughty attitudes. No one gets out of the bad because it “doesn’t matter”. No one is friendly to each other because we all just want to get this last alt up to 90. 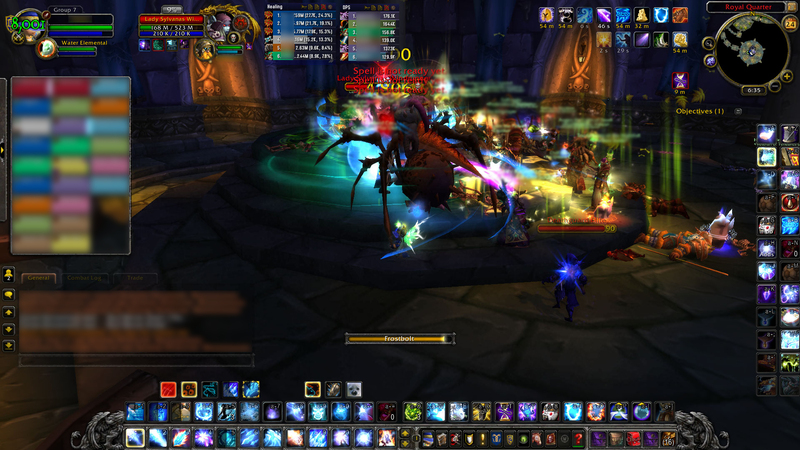 But what we have to remember, is when we are in leveling dungeons, we typically aren’t playing our overgeared 90s. We are playing our undergeared 85+, who do take significant damage from the bad stuff on the floor. And by ignoring this, you are making your friendly neighborhood healer’s job that much harder. It’s not that hard to get out of the bad, and say hello when you zone in, and bye or ty when you zone out. People need to remember that it still does matter, even though you’ve done it a million times before. And for goodness sakes, wait for you healers to get mana!! I have been in slow groups, fast group, silent groups, and talkative groups. I have been in groups where the tank can’t keep aggro for anything and where dps are more aggressive pullers than the tanks. But I have also been in fantastic groups where the tank does a fantastic job keeping aggro, has a good pace, and then manages to cast Inneravate on their healer when it comes off cooldown (seriously, any tank or dps who does that deserves a gold medal). Everyone reacts differently to the tedium of leveling. But when you are stuck in that repetitiveness, remember that everyone else in the group is too. We all want to do the same thing, level up, gear up, or just experience the content. So how hard can it be for everyone to just treat others how they themselves wish to be treated? We are all in the same boat; try not to tip it over for everyone. Now, please go back and re-read the title, but in your head use Covert to Raid’s podcaster Koltrane’s voice, because that is exactly how it feels. 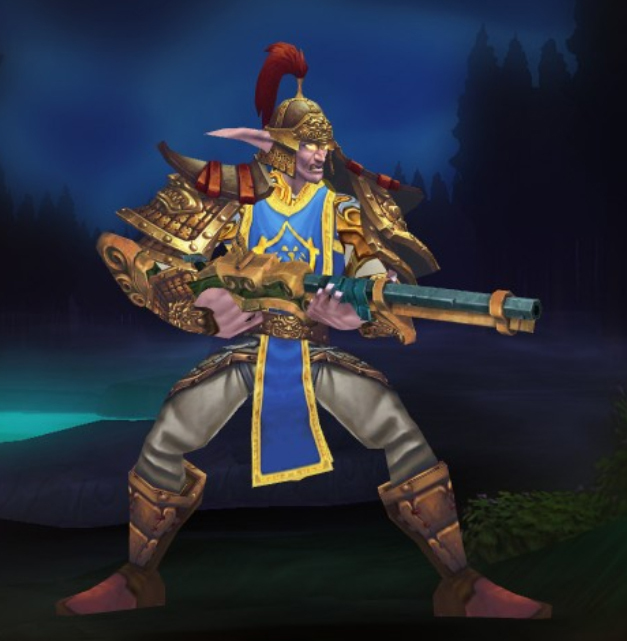 Yotaan has reached legendary status with his new cloak, Xing-Ho, Breath of Yu’lon. It feels awesome. Even though the cloak has been described as the people’s legendary, it still feels great to have that orange text. A very big Uber thanks goes to Fussypants on helping Yotaan so much in his legendary quest. She gave great pointers for the final single person scenario when you fight the Black Prince. While I was expecting a challenge I thought I was ready for it. Hah! Wiped easily a dozen times. Had to repair my gear. May have cursed once or twice too. Then, along comes my daughter with excellent suggestions (gotta use the balcony trick) and the Black Prince was down. Then, Fussypants becomes even more Uber. 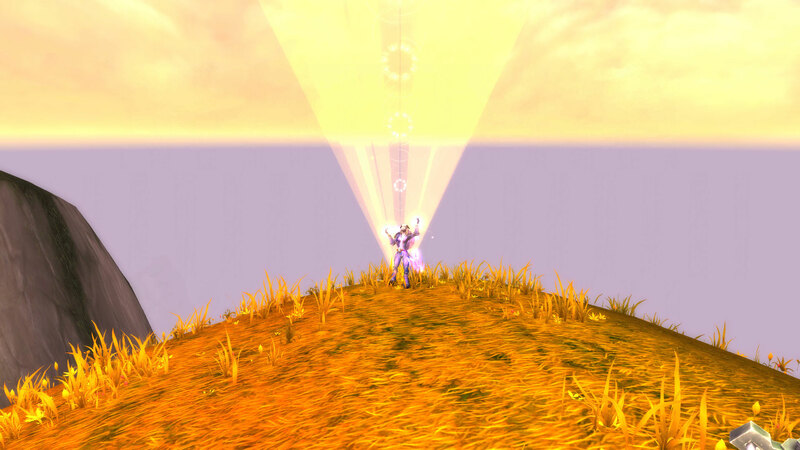 We then proceeded to the Timeless Isle and begun the Celestials part. Fussypants immediately created a raid and then we methodically mowed each celestial down. She even was able to change over to a new alt with each new boss! I actually thought this part would take a lot of time but it was the easiest and fastest part of the entire quest chain. Finally, a quick quest turn in, and Yotaan is legendary! The DPS change is very noticeable and very fun. Thank you Fussypants! Random Acts of Uberness: Happy St. Patrick’s Day! I had just started doing Cataclysm dungeons on my resto druid, and as I know from previous experience, they can be very hard on fresh 85s. So, naturally, I was worried. I had bought most of the vendor gear, and generally knew what I was doing, but I had half the health of everyone else. Problem. I zoned in and cautiously explained my predicament to the group, apologizing a head of time for any wipes. Instead of instantly kicking me, or being degrading, the entire group was friendly and supportive. The tank, Gxgodofwar, even admitted to being a new tank. So we were all in the same boat. We progressed through the dungeon, with a few deaths here and there, but nothing too serious. The more important thing was the positive attitude, and the friendly banter that everyone kept up. It was the least stressful cata dungeon run I think I’ve ever done, and with some friendly and (despite their humbleness) skilled people. 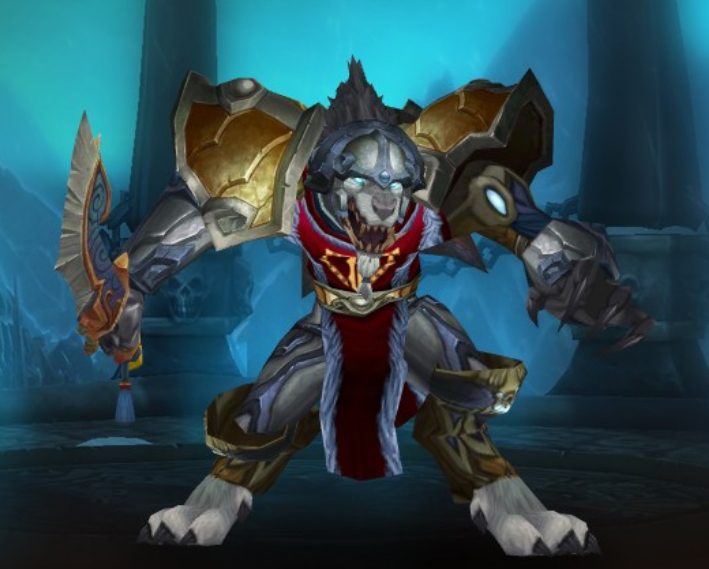 With all the WoD news coming, some of the most emotionally impacting for us here at Growing Up In Azeroth would have to be the healing changes (at least for Fussypants; she stomped angrily around the house for an hour after reading them). We’ve waited for a bit to collect out thoughts (and to cool off), and now are ready to talk about the proposed changes. 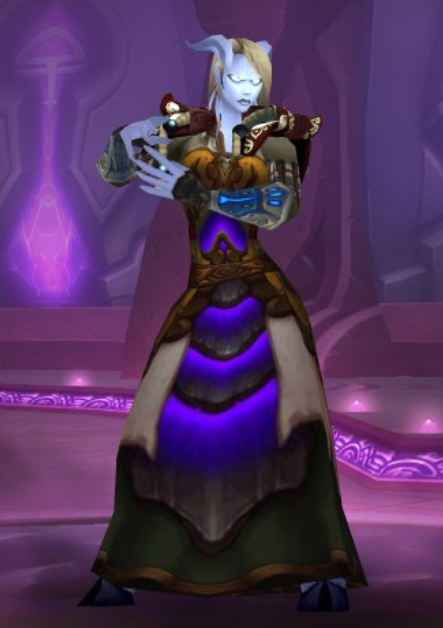 Fussypants: Before we begin, I just want to point out that I have played a resto druid, a holy priest, and a holy paladin pretty extensively, so I’m coming from the point of view of a healer. My dad, on the other hand, has only dabbled in healing, and is providing the rarely played resto shaman position. Let’s get started! Fussypants: Ok, well I agree with the idea that people should not always be at 100% health. However, I have a few qualms with this. First, many players, not knowing any better, may complain and yell at the healers for not healing them all the way when this goes live. The abrupt change between always being at 100% to sometimes being at 100% is going to be hard to go through. I know that I have mindset that I need to heal people 100% whenever I can, so it will be hard to get over. The smaller heals too, with be annoying at first. But, this part doesn’t bother me much, and I can totally see why Blizzard wants to do this. Yotaan: I think the players will switch over quickly in most settings. Those in randoms, however, will likely gripe. I think the healers may overextend themselves a bit in the early dungeons as they adjust too. They go OOM trying to top everyone off when it’s not necessary. Still, not a big deal in my book. “We also took a look at healing spells that were passive or auto-targeted (so-called “smart” heals). Fussypants: Ok, I can agree with this. Effectively, this forces a healer to be more aware of who’s receiving the heal, instead of endlessly spamming their smart AoEs heals. I like this . Yotaan: Fussy, I don’t like this. The little I have healed has been resto shaman, and many of our heals are smart AoE heals. The resto shaman mastery buffs the healing done to more damaged players, and by making smart heals less smart, shaman will be doing less healing. 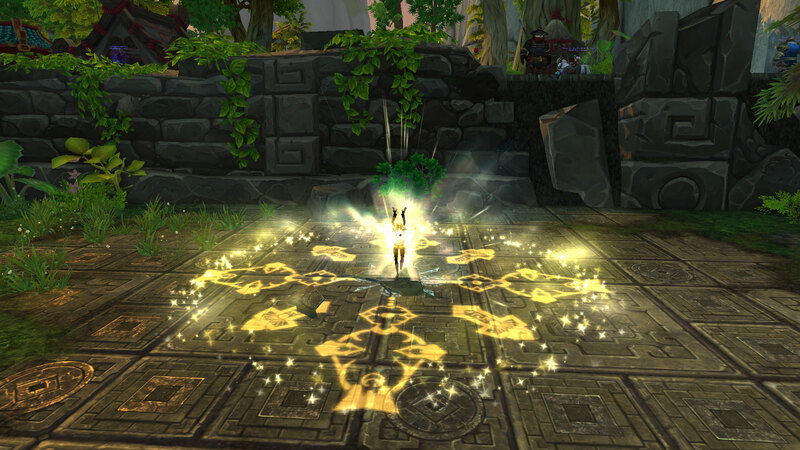 Chain heal is iconic to the class and this will have a big impact on play style and shaman healing effectiveness. Now, I spot or off heal a bit when I playing elemental too, but I only use the healing totems. Healing Tide will be greatly affected and may not be as helpful in those clutch situations. Fussypants: Yes. I approve. They are making it inefficient to spam AoE heals. 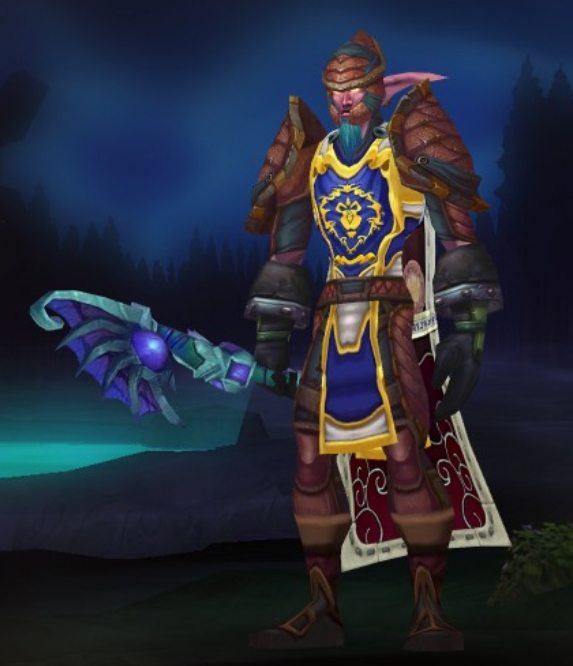 On my paladin, I always disliked how spamming Holy Radiance would get me the best heals. Also, other classes, like holy priests, could do very well because they had many AoE heals. This is going to make healing much more interesting! Fussypants: No. No. No, no, no. I really hate this idea. I really do. Basically, this turns into a lot of pointless standing around. Instead of casting Holy Light to top someone off in a low mana cost way, I will now have to use a higher mana cost spell to do the same thing, or just stand there until they are lower heal again. When I play, I love action, and movement, and spell casting. This effectively makes it so that, instead of casting a low mana heal, I will instead be watching my mana, or just standing there. I love doing something, and to me, standing waiting for mana is not compelling game play. At all. Ick. Yotaan: I totally think this is fine. I don’t use that heal very much, and I know that they have to get rid of something. Wild Growth (Restoration) now has a 1.5-second cast time. Uplift (Mistweaver) now has a 1.5-second cast time. Eternal Flame and Word of Glory now each have a 1.5-second cast time when specced Holy. Light of Dawn now has a 1.5-second cast time. Cascade, Divine Star, and Halo now each have a 1.5-second cast time when specced Holy or Discipline, while remaining instant cast for Shadow. Fussypants: NOOOOOOOOOOOOOOOOOOO! ARGGG, THIS IS SOO DUMB!!!!!!!! So, because healing on the move was affecting PvP, they are changing it for PvE too??? For my paladin, this will bring me down to one instant cast, that is on a 8 second cooldown! How am I supposed to heal the group if I’m running from the bad? Apparently, not with Light of Dawn anymore!! And on my druid, I now will have to cast Wild Growth? Isn’t that just creating another AoE heal that won’t be mana effective anymore? Isn’t that basically removing it from use on cooldown? And for priest, casting Prayer of Mending?? What????????? I incredibly strongly disagree with these changes. Many of the spell that they have added cast times weren’t that uber powerful before. It’s not like Tranquility was on the move or something! And, from the little PvP I’ve done, healing on the move isn’t that huge of a problem (correct me if I’m wrong). The cast times should be for PvP only! Fussypants: Overall, I really dislike these changes. It sounds like Blizzard want to make healing harder, by making it way less fun to play. I don’t want to stand still instead of healing, to have to cast Light of Dawn (seriously, that is my favorite spell to jump around and cast). I’m really hoping that something is changed, because I cannot see myself enjoying things if this is how healing will be. However, I realized much will be changed when WoD finally comes out. I will try to remain cautiously optimistic about healing in WoD. Yotaan: It’s gonna be fine and, more importantly, it will be fun! 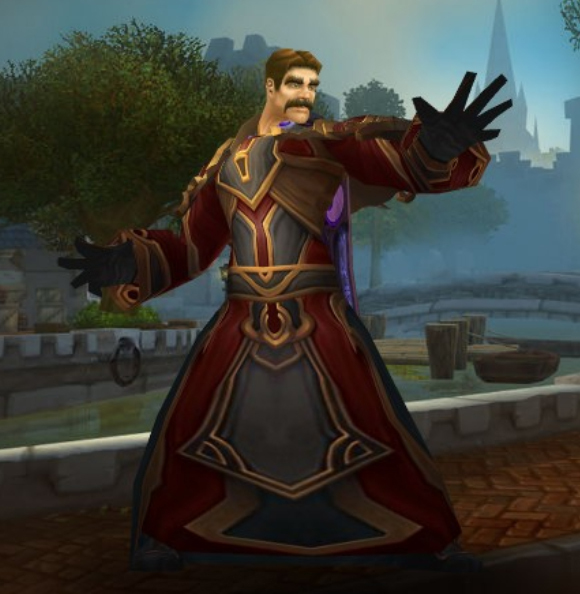 The other day, I was chilling in Stormwind, waiting for my dungeon queue to pop, when I noticed someone advertising a raid group killing the Horde faction leaders. I whispered the dude, and lo and behold, they actually were about to head out to kill them! I hopped on my mage, and joined up. A quick summon to Durotar, and we were all set to get Garrosh. We flew in, all in a line, and dropped down on the Warchief himself. The orgrimmarians (if that’s what you call them), put up a measly defense, which we quickly cut through in our path of destruction. 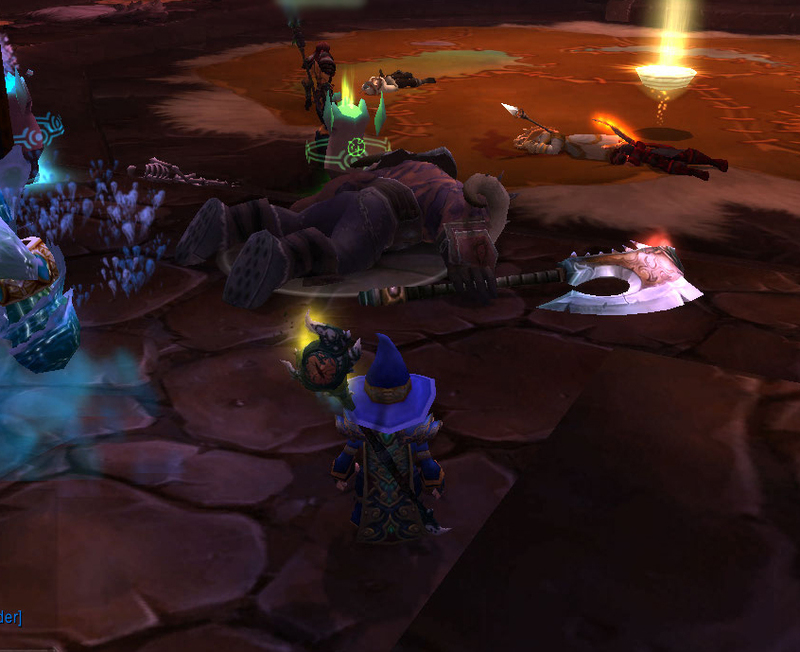 In little under ten minutes, Garrosh Hellscream himself had fallen to our hands. We engaged in a quick brawl outside the throne room, but eventually pulled out. There was much work to be done. 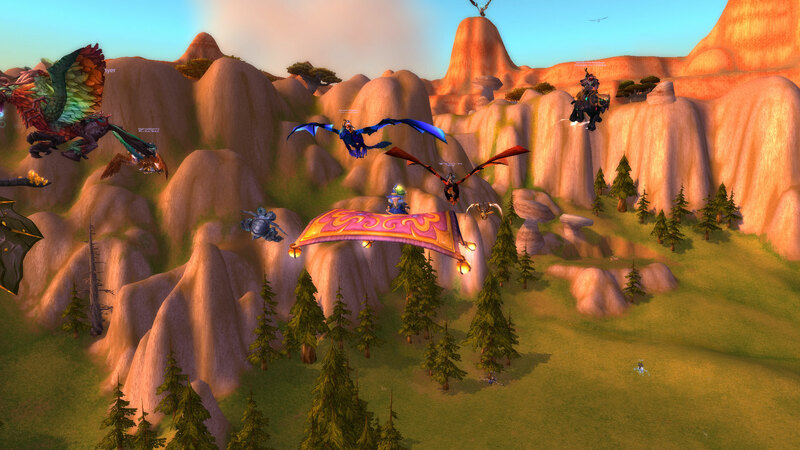 Next, we flew to Thunder Bluff. As one, we stormed in, and challenged Baine Bloodhoof himself. The tauren put up a strong defense, but they were no match for our constant /moo ing, and our sheer numbers. The bull eventually fell, and we took off again. Ok, we actually just rode on top. We flew back to Orgrimmar, and hijacked a zepelin, killing all aboard. A short plane ride later (there was no food, and they didn’t play a movie! ), and we were in the Undercity. As before, we flew as one, down the vile sewers, through the twisting halls, and into the throne room of the Dark Lady herself. After some confusion involving the other undead in the room, we turned our sights to the Banshee, and burned her down. Five minutes later, and Sylvannas was down, and we were heading off again. The winding sewers of the Undercity took a few victims, as some of our members got lost in their depths. The rest continued on, to the beautiful lands of the sin’dorei. Once arrive at the portal to the elven lands, we rallied more forces to storm the city by foot. We all charged in, through the Ghostlands, the Dead Scar, and into the city itself. The blood elves were so terrified of our might, that they allowed us to waltz right in, and waltz we did. We came upon the leader of the Blood Elves like a storm. In less than a few minutes, he too fell, and we were triumphant! Every leader of the Horde, struck down by our hands! Many among our group received a vicious bear mount as reward for our valiant deeds, and we all headed our separate ways, satisfied. It was a glorious night! The star of the night was Cervantis of Professional Slackers, who led our mighty force through desert and forest and crypt. We salute you, and your monthly quest to dominate the Horde. Addendum: This is acting as the Random Acts of Uberness for the week, for we didn’t receive any submissions. Please email us at thefussypants@hotmail.com with your tales of uberness! Hello everyone! Before we get into the beta question today, I wanted to say that I am so proud of Fussypants. 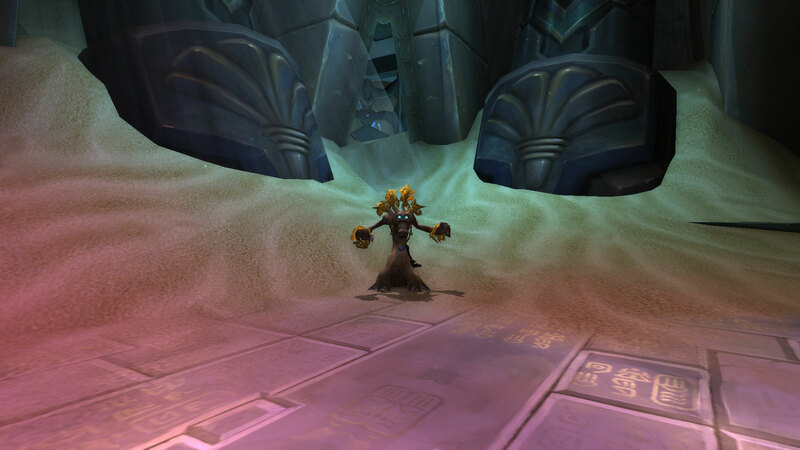 Taking over the Uber column from Wow Insider is a big responsibility and a wonderful idea. Now, on to the Beta question. 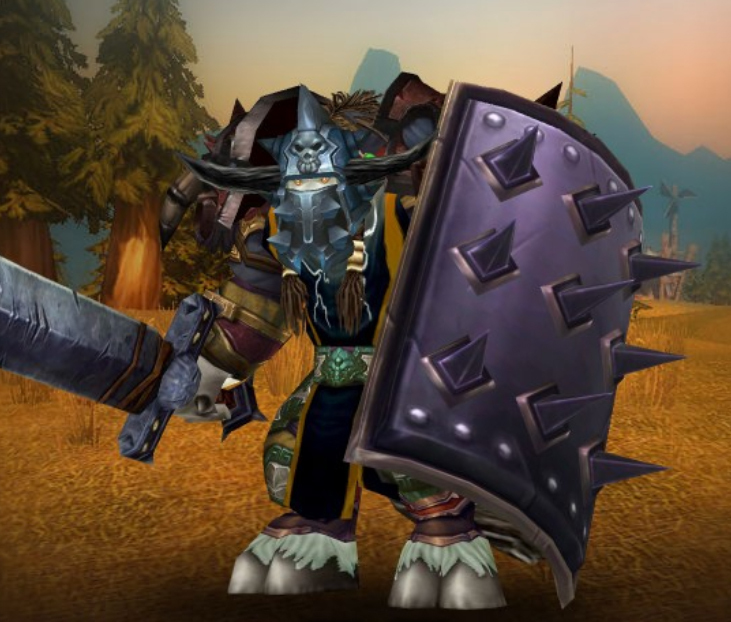 Should Yotaan experience Beta Warlords of Draenor, or should he wait until the expansion officially comes out? First, some background is in order. I started to play when a friend of mine told me about WoW. This was back in BC. Leveling my then troll shaman was fun and there was a lot of trial and error. Then Wrath came out and I wasn’t even aware of the beta and just kept playing. However, I did learn about WoW podcasts and website and learned a ton during Wrath. Every expansion since I was aware of the Beta and considering trying it out. Even so, each time I would avoid spoilers and not enter the beta so the new expansion would be a fun wide-eyed experience. My daughter (and me too, a little bit) started this blog. And people read it. So, my decision is – to not Beta. Now, what will Fussypants do? This entire article was written by Yotaan.